Conveniently seated next to Mahakam Bridge which connects Samarinda with Balikpapan. HARRIS Hotel Samarinda is strategically located on the shore of Mahakam River and only next to Mahakam Bridge which connects the city of Samarinda with Balikpapan. 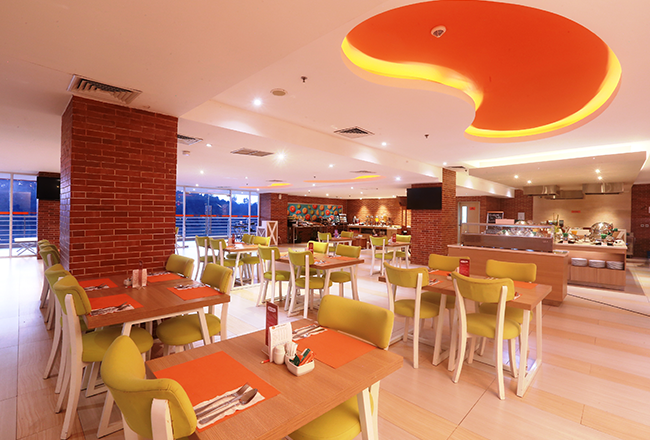 Whenever you plan a visit to Samarinda, make sure you stay at the all-new exhilarating HARRIS Hotel Samarinda! 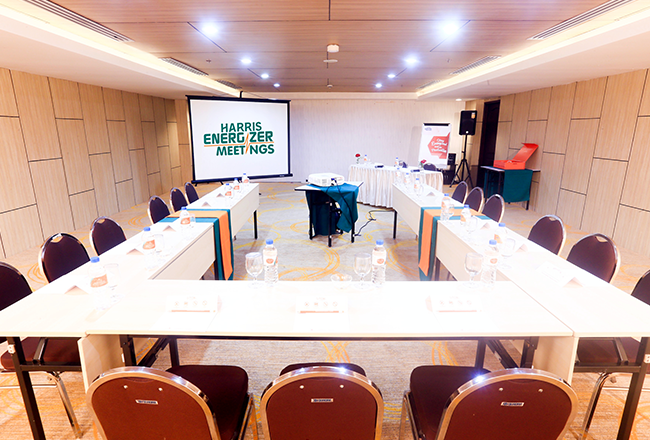 Enhance your meeting experience at HARRIS Hotel Samarinda, where innovative venues create a vibrant and sociable environment.